The radio station, Midlands Metalheads Radio, like all businesses, is always looking for ways to fund its operations. Our Breakfast Show presenter, Tony Heare, has volunteered to do a 24 hour live show on his own, in order to help with running costs, etc. 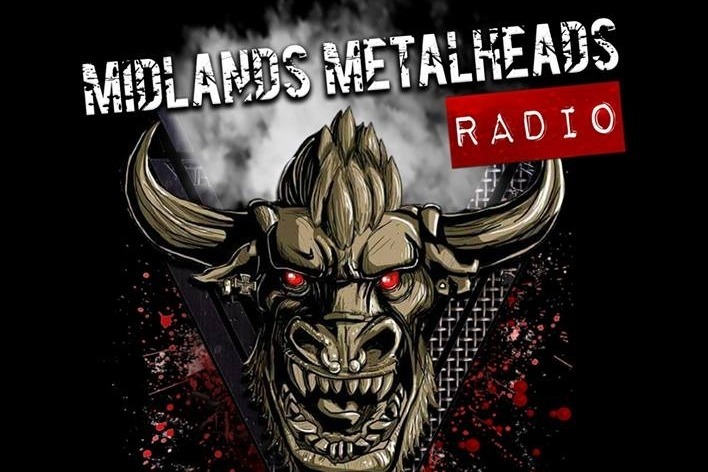 The 24 hour live solo show on Midlands Metalheads Radio has been put back till the end of March 2019, due to a very busy schedule. Keep watching for the new date!